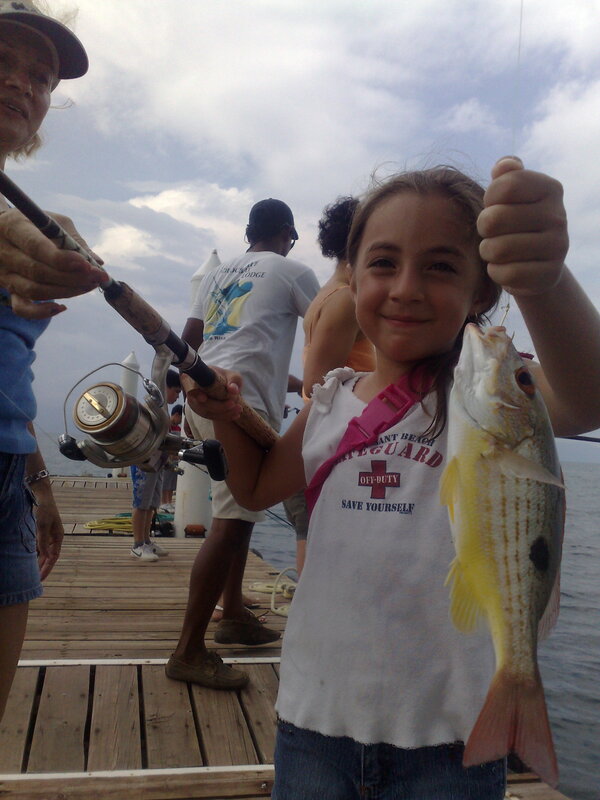 If you are planning a Costa Rica fishing vacation with the kids this fall, here is some advice I give all the time. Small children need action and small fish. They do not have the patience or the skill to handle bigger fish. Action is the key to get them hooked on the sport. Take them to a place with lots of small hungry fish. To a small child a small fish pulls like a monster fish. I have seen to many times Dad take a child here in Costa Rica and the child gets bored trolling and when a marlin or sailfish is hooked, it is too much fish for a child. The only experience the child is left with is watching dad catch a fish. Remember when you take a kid fishing, it is their day not yours, concentrate on them not on your own fishing. You will end up with a fishing partner for life that way, otherwise they will just head back to the video games.